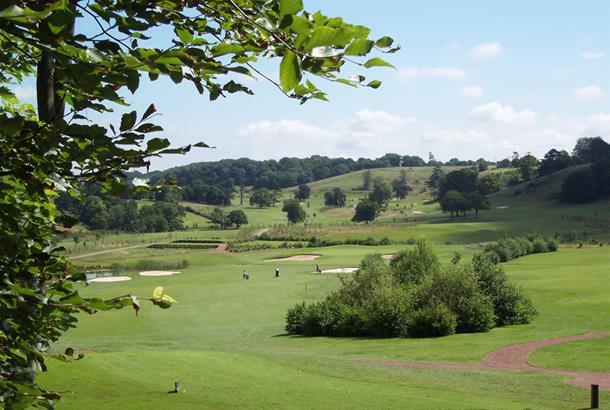 Fine all-round Crown Golf venue and the course, which sits on 200-year-old parkland with stunning views across the Severn Estuary, is maturing well after opening in 2000. Pick of the holes are the right dogleg par-4 3rd played from a dramatic elevated tee and the par-4 18th, a potential card wrecker - the approach to the final green is played over water. 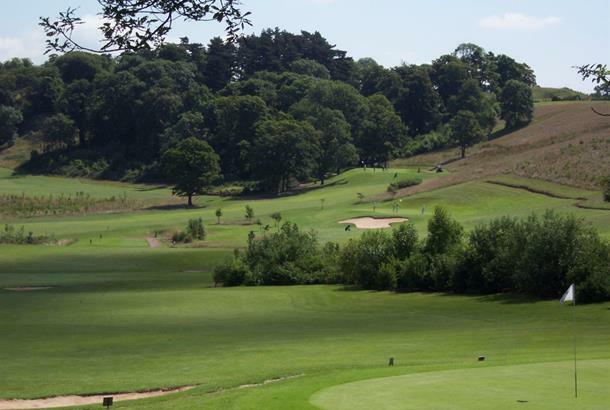 The Bristol Golf Club is fast becoming a major golfing 'player' in the South West. Set in 200 acres and built to USGA specification, the golf course follows the natural contours of the parkland landscape and offers 18 individual holes with water featuring on ten of them. In recent years the club has been host to a PGA EuroPro Tour event, televised on Sky Sports, in which they welcomed professionals from all over Europe. Stay & Play: The Premier Lodge, Aztec Hotel and The Bristol Inn are all nearby. 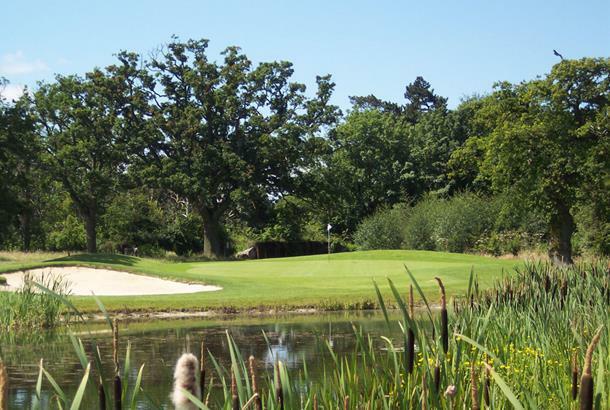 Green Fees Monday - Thursday £30 round, £40 day. Friday - Sunday £35 round, £50 day. Getting better and better every year, lovely layout, stunning views and great facilities make this a great days golf. Service in the bar is a little slow, but the food is good at a sensible price. Beware the heavy rough though, maybe a little too severe for your average club player, however, you shouldn't be in there in the first place I suppose! This course is so underrated, I played it for the second time yesterday and the conditions were perfect. Best greens I've played in a long time! I've been playing tones of courses around the country with friends and society's and this is the pick of the bunch. So many stand out holes that will leave your brain hurting with so many decisions to be made. Wonderful views wonderful layout. Trust me you won't be disappointed. And only 10 pound with 2 fore 1. Played it in a stiff wind, which may have influenced my views! Also took 5 hours to play a 4-ball-held up right from the start-grossly overbooked, and took much of the pleasure out of playing. As someone who likes to play at a quick pace it was a complete nightmare by the end! The course is ok-some great views, but with the slow rate of play there were too many tees close to greens (one of my playing partners actually hit a ball over the top of the 4-ball ahead on the next tee and still found the green). I don't enjoy hitting into greens having to worry about pulling or slicing and clobbering someone up ahead! And if the answer to that is to be more accurate, then I would say I am like the majority of golfers-I have a limited time to play, and no time to practice-so chance would be a fine thing! I would like to play it again without the wind and when it is quiet, but that probably isn't going to happen! Club house was very good as were the general facilities however. Great course. have played this course a few times and great value on the 2Fore1. Playing on a Friday afternoon at £17 each. Great views and the condition of the course has been great. Greens are all fairly consistent and of a medium pace. Some really interesting holes and definately a course you have to think around. In the main its fairly flat, one big downslope on the 3rd hole where you can cut the corner over the trees if you are brave and dont try and take too much of the corner. Fairways as a hole are wide enough to forgive a few off centre shots (which is lucky as i need then playing off 27) but still challenging enough. Save some energy (and some water) for the walk to the 18th tee which is a fair distance from the 17th green and uphill all the way. Both times i have played have been hot so maybe its just me. Also be careful of teh drive on the 18th. Hit it too long and straight and you will be behind a tree blocking your way to the green. Cut the corner a little on the right. Only disappointment was no food available in the bar when we finished at 5pm on a Friday but apart from that loved the course. one of the best in the area. Having played 90% of the coures in the Bristol area, when it was time to renew my membership at a rival club I decided to join The Bristol instead. I have just renewed my membership and goining into my 2nd year I can say that there has been a look of changes and improvements from tees through to greens and everything inbetween. Everything at the club is on the up big time and it is in my opinion the best track in Bristol. Crown(owner/operators of St Mellion)having enlarged their portfolio with The Bristol. The course is OK, with views of the 2 Severn Bridges from the 1st hole and 3rd tee. As soon as you go down into the valley the course gets a bit damp with heavy fairways and slushy rough. Some nice holes especially the 3rd and the final 3. Rather short in my opinion at only 6,200 yards. There's an Academy par 3 course as well which is good fun and well maintained (better than the main course as it's higher up). All in all not a course I would rush to as there are better courses in the vicinity. The Bristol is a great course full of variety and challenge. Its not the longest - the par 5's are sub 500 yds - but its very cleverly set out in a US style. 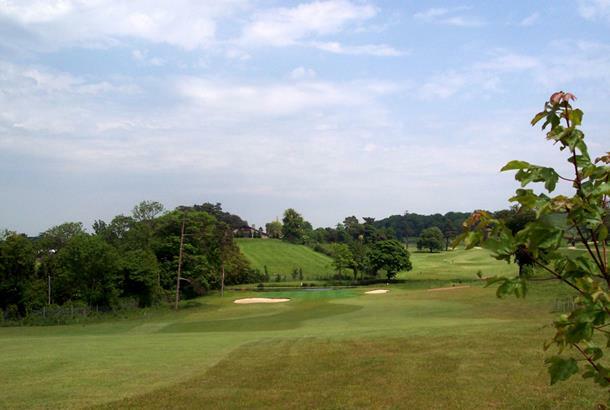 A good mix of water, hills, views and features, the course is kept in great condition and at leats 16 of the 18 holes have something interesting about them. A very, very attractive and fun course and my favourite in the south west. Not the longest course but certainly a decent challenge, especially holes like the 3rd (Devil's Drop), which is a monsterous par 4 downhill, over trees with lots of Out-of-bounds on the right and bunkers on the left. Also, the 16th which is 190 yards par 3 over water, if you don't hit the green you're in the water!